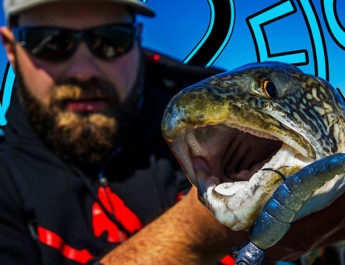 Not that Drop Shotting is a new technique to the bass tournament scene or fans, but to some anglers it is still a new concept that confuses and amazes them. I often hear people say, “What is a drop shot?” I try explain that it is a system and not one specific thing and I usually get a glazed over look, or a “No kidding, that’s all there is to it” response. So what is a drop shot? Well, like I said, it’s a “system” and it allows you to accurately present baits in the fish’s strike zone for an extended period of time. In a nut shell, it is the ultimate finesse presentation. The bait that you use will depend on where you are fishing. The general consensus is that action, scent and profile are the most important aspects of a bait and some anglers believe that colour also plays a big role. One thing every angler I’ve spoken to would agree on is that the more supple the bait, the better it performs. Like any other time you are finesse fishing, try to match the hatch with both the length and the profile of the forage you are trying to imitate. The X-Zone Slammer, Robo-Worm, Set The Hook Crush Worm and KO Worms, Anglers Choice Kill Shot and the Strike King Dream Shot are a few different baits designed for Drop Shotting. A size 1 or 1/0 octopus or mosquito hook has been used, tied in with a Palomar Knot or San Diego Jam Knot is the standard drop shot hook. The Spin Shot from VMC was one of the first innovations in drop shot hooks, putting the hook on a small piece of wire held in by two tie in points. This allows the hook and bait to spin freely reducing line twist. Stringease released a similar version with an improvement, an owner cutting point hook and a micro swivel on top to further reduce line twist and increase hook ups. Gamakatsu, has recently released a similar version with a piano wire line attachment on the bottom of the rig that makes changing the bottom lead quicker. Owner has just recently come out with the Down Shot Hook that is in essence a “worm hook” with a finesse twist to it. 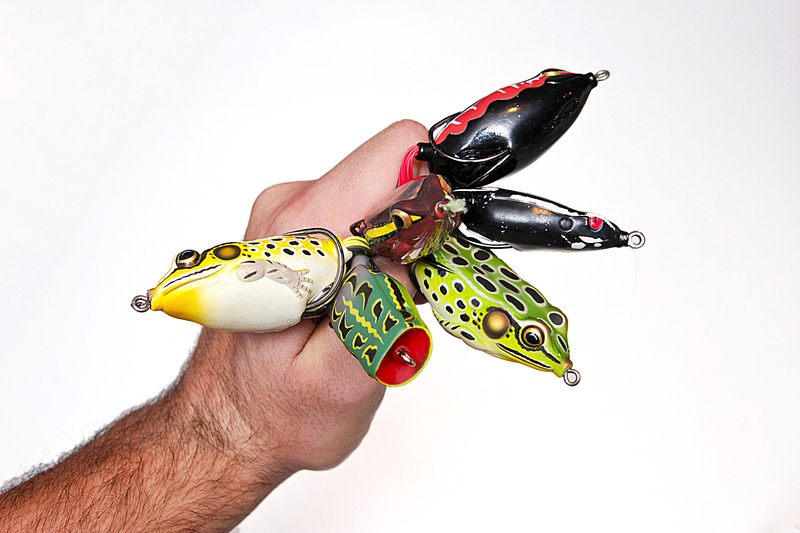 This allows you to rig thin drop shot baits in a tex-posed fashion and fish them weedless. When it comes to the line, rod and reel most people agree that a 6’9 or 7’2 in medium light to medium power with an extra fast tip is the ideal rod. Match it with a spinning reel that balances with the rod and gives you enough line capacity and throw on some fluorocarbon line and you are set to go. 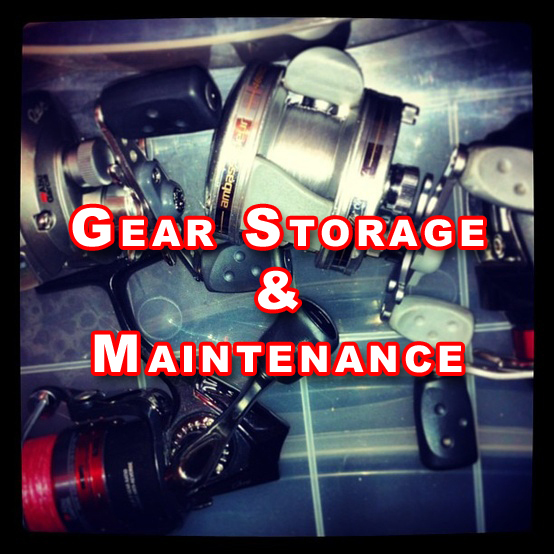 I like reels with a lot of line pick up, it helps to recover slack line and lets me reel up to a hook-set. It also lets me get the rig out of the water quickly when I need to adjust or recast. The quicker I get my drop shot rig out, the quicker I can put it back in the fish’s strike zone. This is an example of what a Drop Shot rig looks like in the water, notice how the bait suspends right in the face of the bass, and the ability to quiver your bait. This is a basic run down of what a Drop Shot rig is, as you can see the system is relatively simple. The bottom line, have a balanced rig and try different baits until you find something you are confident in. Remember to experiment, its not just for deep water, its for any finesse situation. You will be hauling in fish on the drop shot on days you thought the bite was dead!